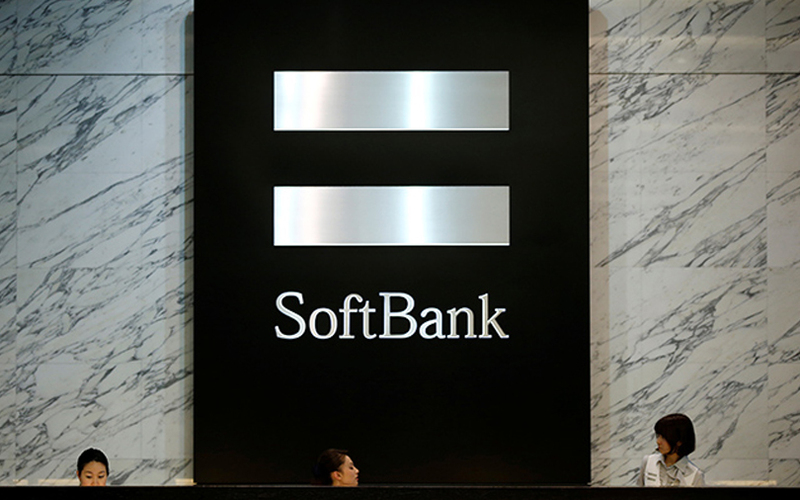 Japanese internet conglomerate SoftBank Group Corp is in preliminary negotiations to invest in online restaurant discovery and food delivery company Zomato Media Pvt. Ltd, The Economic Times reported, citing three people aware of the development. The report said SoftBank discussed business metrics across Zomato’s three main business lines and its international expansion plans for the next few years. In its last round of funding Zomato had raised $200 million from Chinese e-commerce titan Alibaba Group’s payment affiliate, Alipay, at a valuation of more than $1 billion. The financial daily also reported that SoftBank had previously discussions to invest in Zomato rival Swiggy, run by Bengaluru-based Bundl Technologies Pvt. Ltd.
Swiggy had raised $100 million in its last round of funding led by South African internet and entertainment group Naspers. The development comes as SoftBank is reportedly yet to decide on selling its more than 20% stake in Flipkart to US retailer Walmart. SoftBank, which holds a minority stake in Alibaba, has invested heavily in Indian internet companies in recent years. Both companies have also invested in online retailer Paytm Mall. In a separate development, Mint said that Proprium Capital Partners, a private investment firm focussed on real estate, has partnered with Hyderabad-based Musaddilal Projects Ltd to build a logistics and warehousing platform. Citing two people aware of the development, Mint said Proprium is looking to invest at least $100 million (Rs 675 crore) in the platform, which will develop warehousing space in large cities across the country. Proprium is an employee-owned real estate fund manager spun out from Morgan Stanley in March 2013. It has assets under management of over $2 billion, according to its website. It has offices in New York, London, Hong Kong, Mumbai, Sydney and Atlanta. Musaddilal Projects was incorporated in 2006. It owns a warehouse spread across 4,20,000 square feet in Bengaluru, which is leased to consumer goods major Hindustan Unilever, according to a Crisil report. Meanwhile, Bengaluru-based auto components maker Sansera Engineering Pvt. Ltd is appointing investment banks to manage its initial public offering, Mint reported, citing three people aware of the development. The company is looking to raise around Rs 750-1,000 crore and is expecting a valuation of around Rs 3,000 crore, the report added. The IPO would include a fresh issue and a secondary sale of shares. As on 31 March 2017, the founders owned about 48% of the company and The Rohatyn Group held a 51% stake. Rohatyn, an emerging markets-focussed asset management firm, got the Sansera stake when it acquired Citigroup Venture Capital International in late 2013. Citigroup Inc.’s PE arm had bought the 51% stake in Sansera in July 2013. Sansera was founded in 1987 by S Sekhar Vasan. FR Singhvi, along with Devappa Devraj and Unni Rajagopal, all chartered accountants by profession, joined the firm over the following three years. Its product portfolio includes crank shaft assemblies, rocker arms, gear shifter forks and connecting rods. Last year, VCCircle reported that Sansera Engineering had met with overseas strategic companies for a potential sale that could result in The Rohatyn Group selling its stake.